As sustainability continues to be a hot-button topic in today’s society, reverse logistics is becoming an equally important consideration. 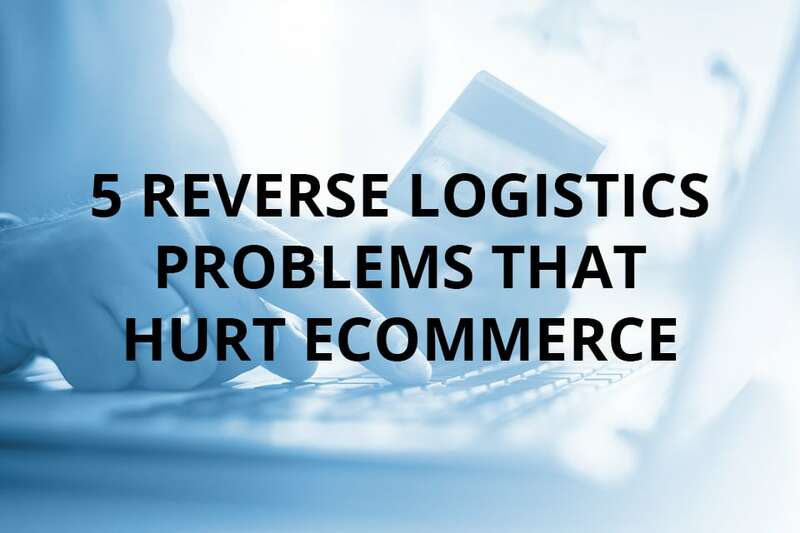 However, reverse logistics brings with a significant number of challenges, especially in the world of eCommerce. At its core, you can think of reverse logistics like this: whereas logistics describes the flow of materials to products to consumables, reverse logistics considers everything that happens after it reaches the hands of your consumer, including recycling, disposal, possible repurposing or future value, and so forth. It also includes the backwards supply flow when a customer needs to return an item for a variety of reasons, including incomplete or damaged orders or orders where the customer simply changes their mind and there’s nothing wrong with the item in question. These considerations arguably account for most reverse logistic transactions. Therefore, having a system in place to easily parse them can be of sufficient benefit to your business. For as long as commerce has existed, so too have those who seek to manipulate it to their own benefit. This is particularly true now as fraudulent buyers will purchase items and then return different or incomplete goods: a famous example being gaming consoles whose cases are returned to the seller filled with rocks instead of the valuable tech components they are shipped with. Every second that an item spends in the mail on its way back to the seller or being inspected, repaired, or sitting in a warehouse waiting to be resold is an additional cost incurred against the item in question. Being able to quickly get the item back from the consumer and put it back on the market swiftly is a crucial need for reverse logistics systems. As anyone who has ever tried to send anything overseas knows, the process is complicated and expensive. Businesses will frequently try to help manage these issues by sending internationally in batches – but when considering reverse logistics, such as consumer returns, it’s not exactly reasonable to the consumer to delay shipping until the item can be paired with others going to the same place. While reverse logistics isn’t a new concept, many of the eCommerce applications are fairly new to the scene. As a result, there is a relative lack of established high-level systems available to businesses of varying sizes. 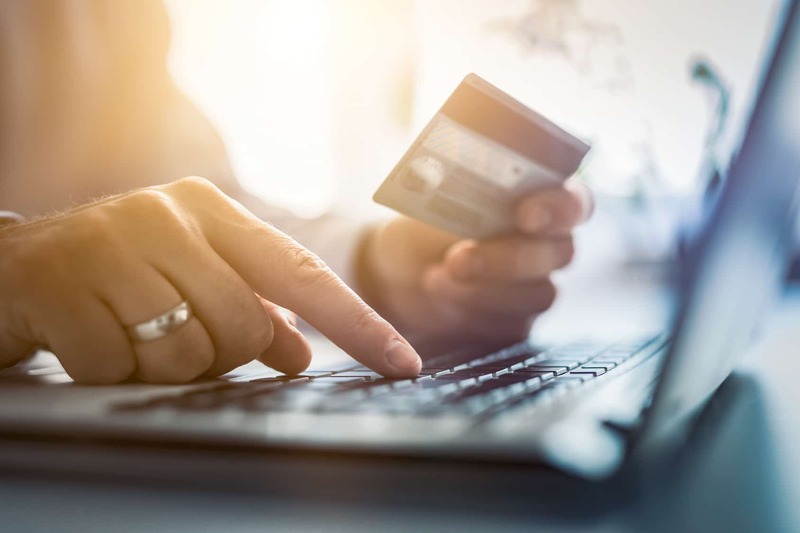 Different countries and regions have different laws for return policies for online goods, which makes it difficult to limit your return policy and makes it easier for your return policy to be exploited by those in other parts of the world. One of the solutions that some companies are exploring is to have a more generous return policy, which both increases sales traffic but also increases the strain on reverse logistics. However, a more generous policy also comes with the added benefit of meshing well with all of the various laws you might encounter. How Can Reverse Logistics Be Improved? In your daily lives, you may have noticed some of the ways other companies are working on trying to improve their reverse logistics issues. One of the more common implementations involves consumers who issue return requests for damaged or malfunctioning items. In the event of a small enough or cheap enough item, the business might simply ship the consumer a replacement without asking for the return of the problematic piece. While only helpful for certain items, it does tremendously cut down on time and shipping costs in particular, as the business is no longer taking on the expense of paying for return shipping nor dealing with the time commitment to possibly be able to repair and resell the item – which may not even be possible, depending on the item or damage in question. Reselling agreements with major retailers is another possible avenue by which one can improve their reverse logistic flow. For example, big box stores like Walmart and Target now have agreements with many manufacturers which allow them to resell refurbished merchandise. This is particularly evident with consumer electronics. For larger companies with the necessary funds, opening centralized return hub facilities is another option that some are pursuing. For others, it can be sufficient to expand their distribution facilities to include areas specifically focused on handling returns – some say this is optimal, as it allows for both logistics and reverse logistics processes to be executed under the same roof. The increased demand for reverse logistics has also opened the door for logistics companies to arise who specialize specifically in its unique processes and challenges. 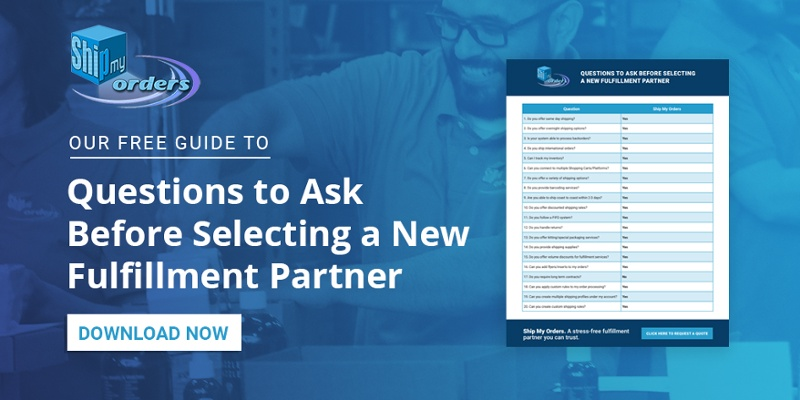 Contracting a 3PL or order fulfillment company to handle return logistics is yet another possible solution, depending on your individual circumstances. Related: What Are the Differences Between eCommerce Fulfillment and Order Fulfillment? At a higher level, one recommendation that can help businesses of any size parse their returns is to sort them by the condition the items are returned in. Known as triage, this process can go a long way. Establish some basic guidelines or grading metrics, and then determine which category goes where. For example, some sample categories could be repair and re-send, used or defective, scrap, and so forth. Even something as simple as this can help improve your reverse logistics significantly. It is reasonable to expect that a sizable portion of your returned merchandise will end up going to the trash. This can both incur additional costs and can also cause a business to run afoul of local and regional laws, as some regions have special laws governing the disposal or recycling or certain types of waste. These laws are particularly common with electronic waste. However, there are opportunities here too. Partnering with another company who can benefit from your trash can open unique and otherwise hard to explore options – one man’s trash, after all, is another man’s treasure. This is where more of the original concept of reverse logistics comes into play: the life cycle of your product after it reaches the consumers’ hands. While eCommerce applications are of ever-increasing concern, there is wisdom to be found some of the original considerations as well. Whatever the individual concerns and needs of your business, in today’s society, it pays to be aware of reverse logistics and to work to incorporate systems to handle the concerns it raises into your business’s structure. One thing is for certain: as our reliance on eCommerce and remote technologies increase and further integrate into our future, the logistical and reverse logistical challenges companies have weathered thus far are only the beginning.